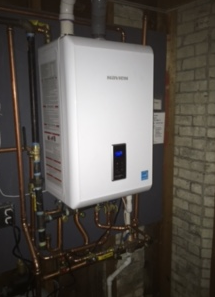 Steve Viglione, Jr. heads the family owned and operated Home Comfort Heating & Cooling Solutions LLC. His business knowledge and background were developed during the many years he worked in the family business. After college, Steve attended various manufacturers' sales and design schools as well as industry seminars and events. He became part of and completed the Connecticut apprenticeship program. 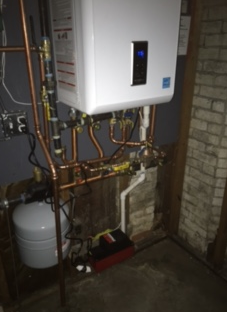 After completing the program he earned his heating and cooling contractors license. 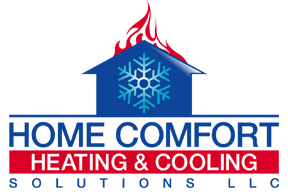 Become part of our Home Comfort family and call us today: 203-290-1005 or send us a message. We install new heating and cooling systems and repair existing furnaces and central air conditioning systems when we can. We have other indoor air quality options available such as humidifiers and air purifiers to make day to day living more comfortable.